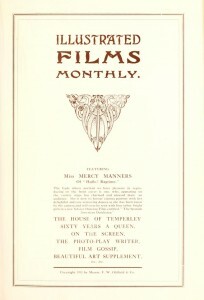 A British popular film magazine, Illustrated Films Monthly was published for two years, collected here, before changing its name to Picture Stories Monthly. Serving as a kind of “paratext” for popular films at the time, these illustrated magazines provided another format for film promotion. 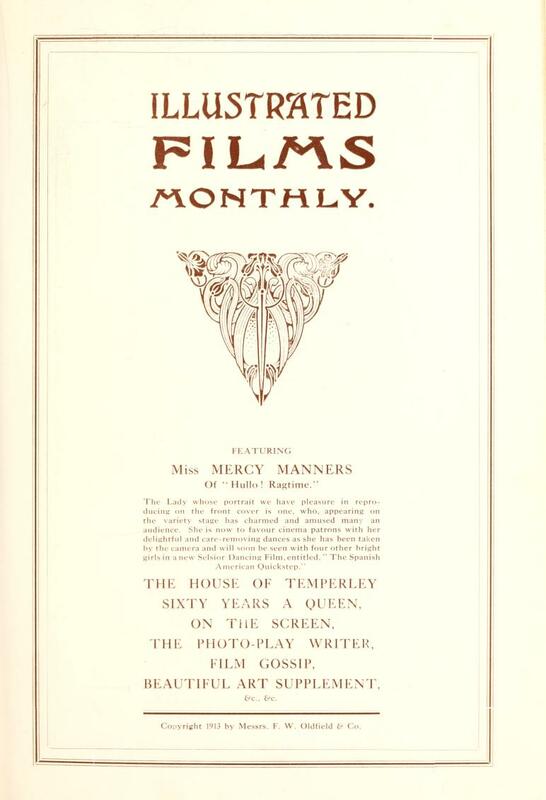 It also, as its opening issue explained, sought to provide a means of ‘increasing and cementing Public interest in Moving Pictures.’ After a further year under its new name, the publication ceased in 1915.